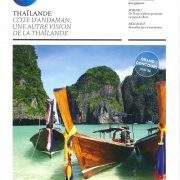 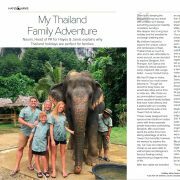 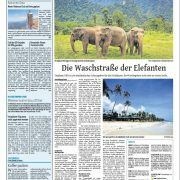 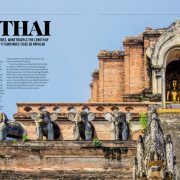 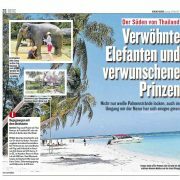 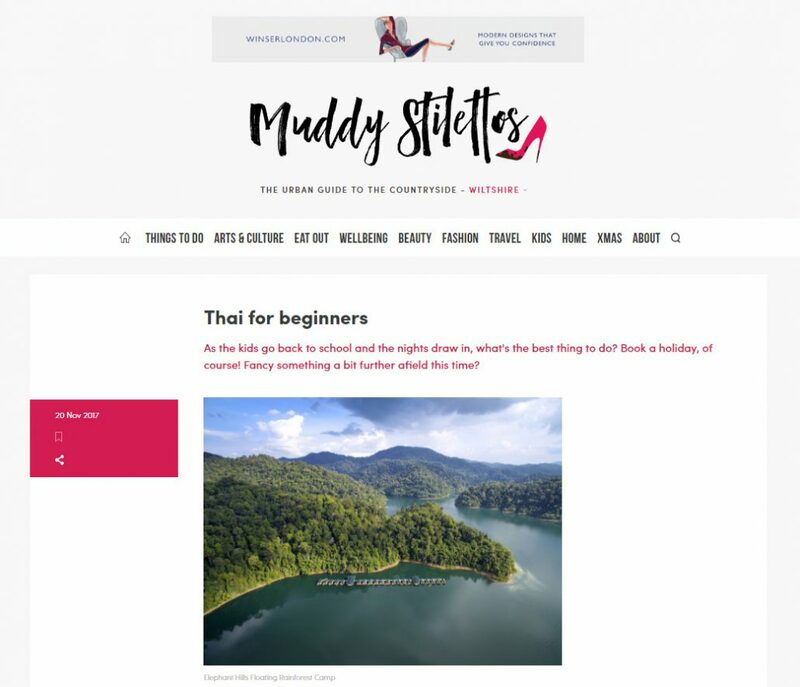 Joanna, editor from Muddy Stilettos and family visited Elephant Hills during their Thailand trip and wrote the article minutely to be a travel guideline for beginners. 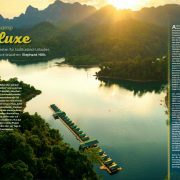 Take a time to read, and then you will know why we’re highly recommended! 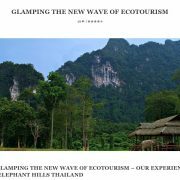 Making Thai students’ days better: Baan Pattana School An unforgettable nature tour in the Rainforest of Southern Thailand.